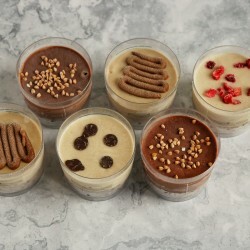 Artisan raw cakes - guilt-free sweet treats which are nutritious and delicious. Following a vegan or clean eating diet can leave those with a sweet tooth with limited options to satisfy their cravings. Kianda wanted to try to put this right so she made it her goal to create a cake which was not only packed with goodness but that tasted delicious too. 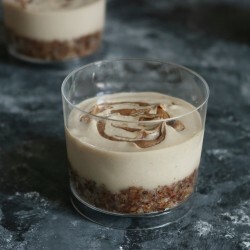 She has created a range of raw cakes and bites as close to the real thing as possible, which satisfy your sweet tooth while being full of goodness, and don't sacrifice taste or texture. Eating healthily doesn’t have to taste plain! 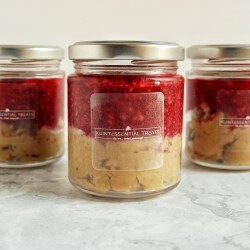 Her healthy treats are made from natural, plant based ingredients and are free from refined sugar.